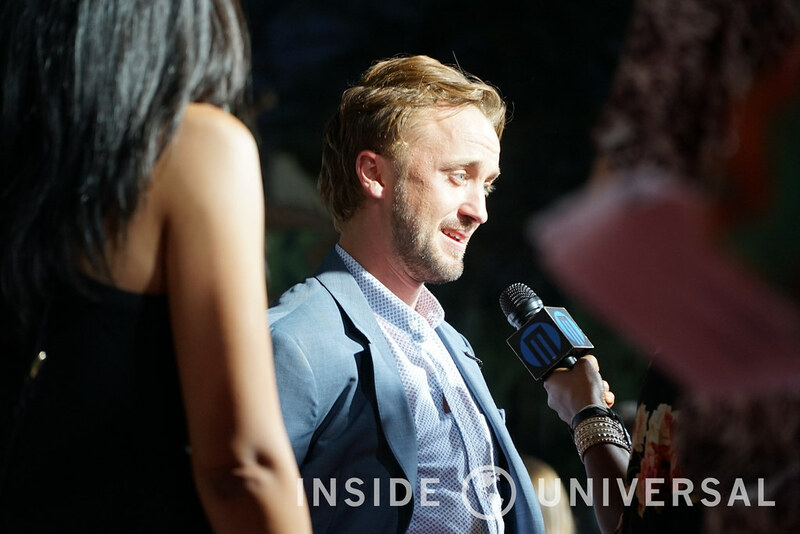 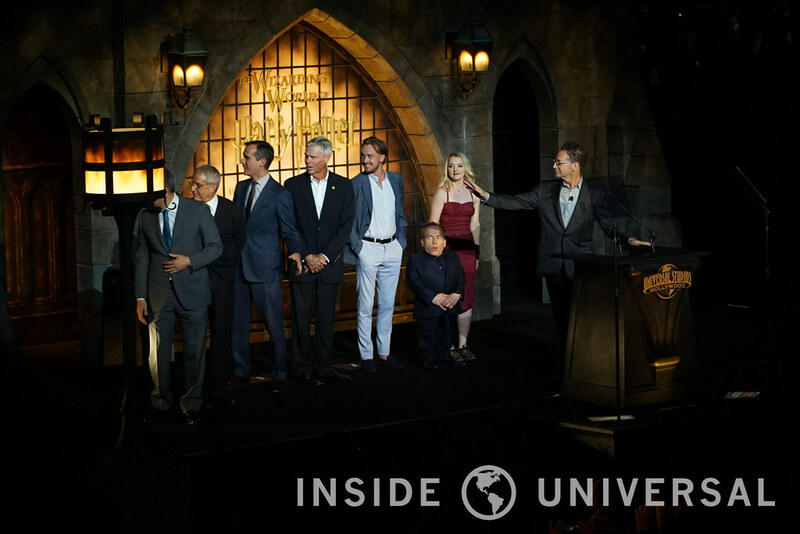 On April 5, Hogwarts had come to Hollywood. 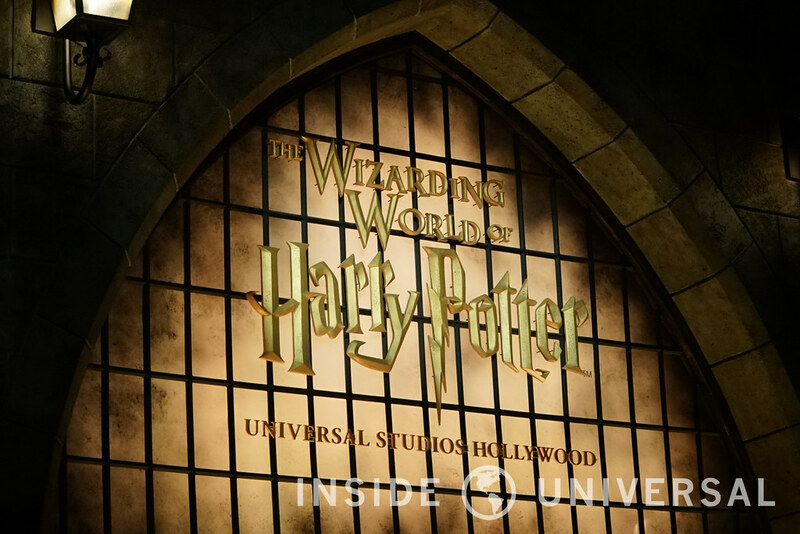 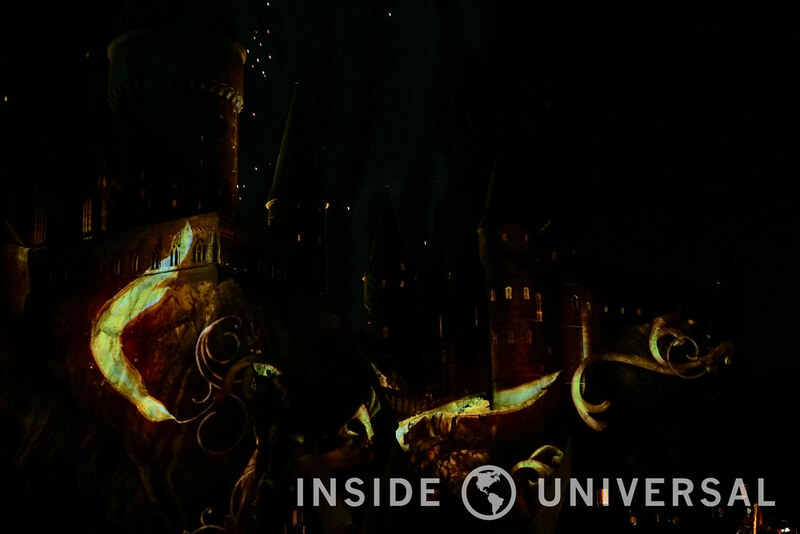 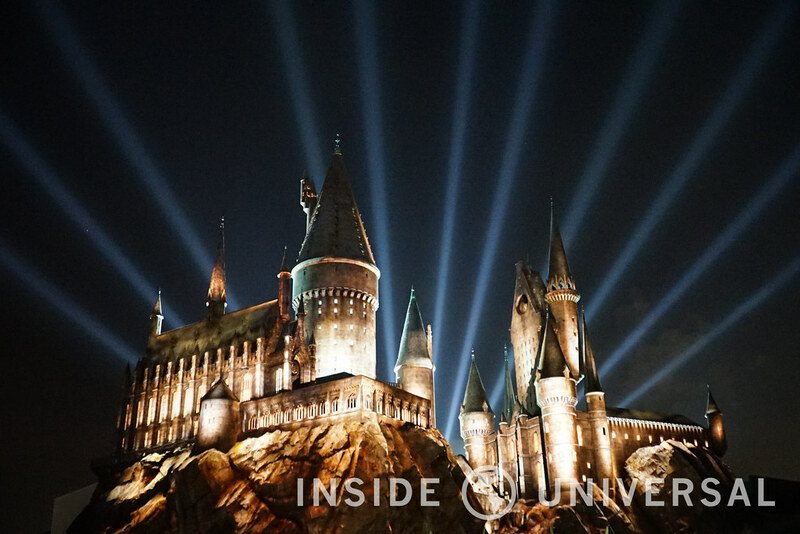 Indeed, The Wizarding of Harry Potter is the capstone of Universal’s ambitious and incredibly comprehensive redevelopment plan – dubbed their “epic transformation” – aimed at redeveloping a significant portion of Universal City. 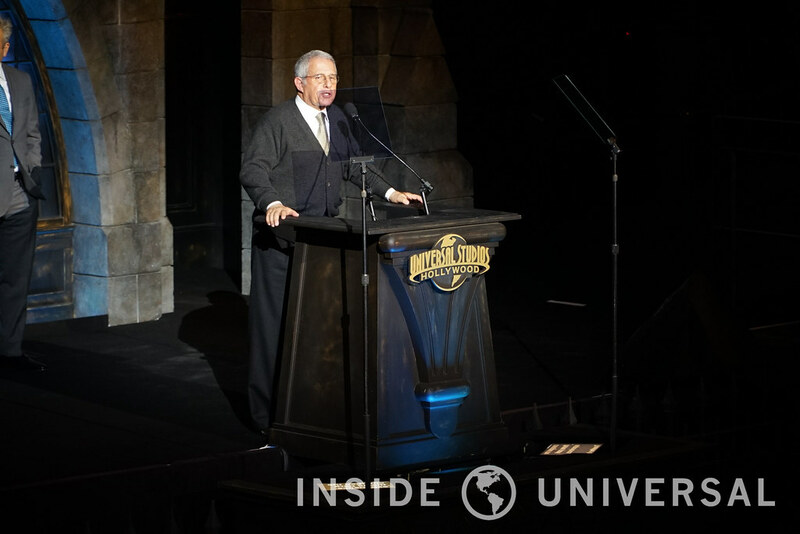 In fact, Larry Kurzweil, Universal Studios Hollywood’s Chief Operating Officer and President, emphasized that over 75% of the property had been redeveloped or modified in a five-year span. 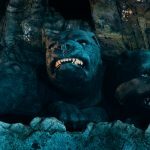 As our readers will surely attest, that staggering figure was certainly the case. 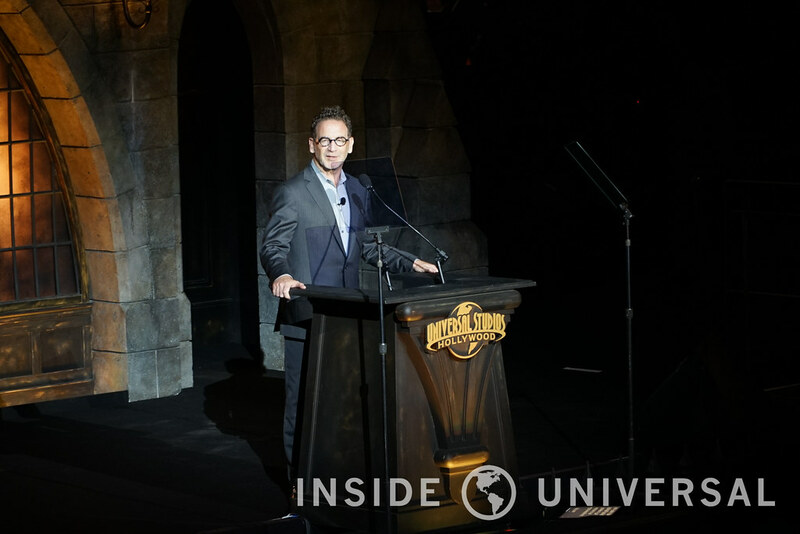 However, Mr. Kurzweil touched upon another point perhaps unnoticed by most in the audience: the completion of The Wizarding World reaffirms Universal Studios Hollywood’s role as a full-fledged theme park. 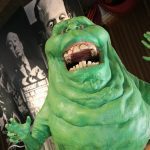 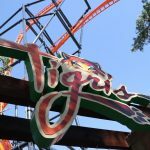 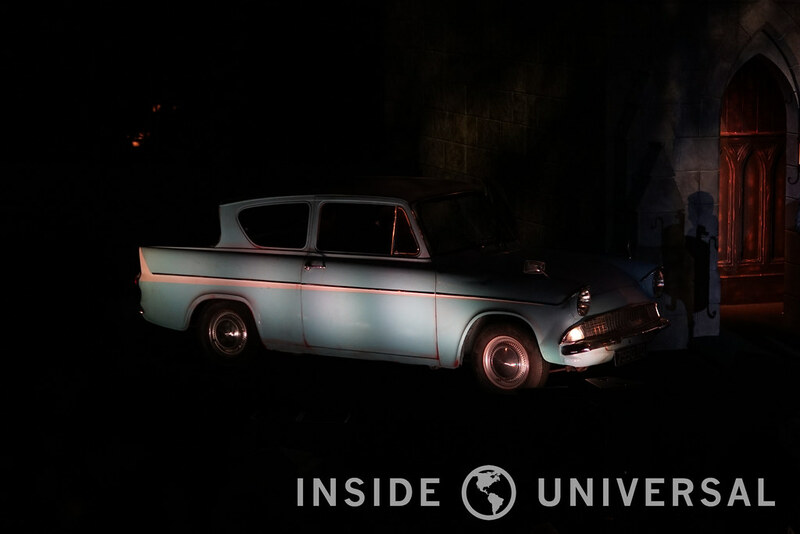 While that notion may be quaint to think about now given the park’s recent developments, our experiences have always shown that Universal Studios Hollywood had always been regarded as the black sheep of the theme park industry. 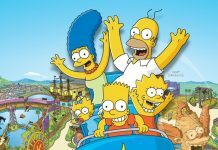 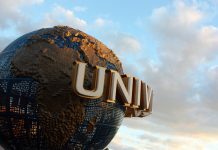 In this narrative, Universal was never truly a theme park, but rather a Studio Tour with a handful of rides and shows. 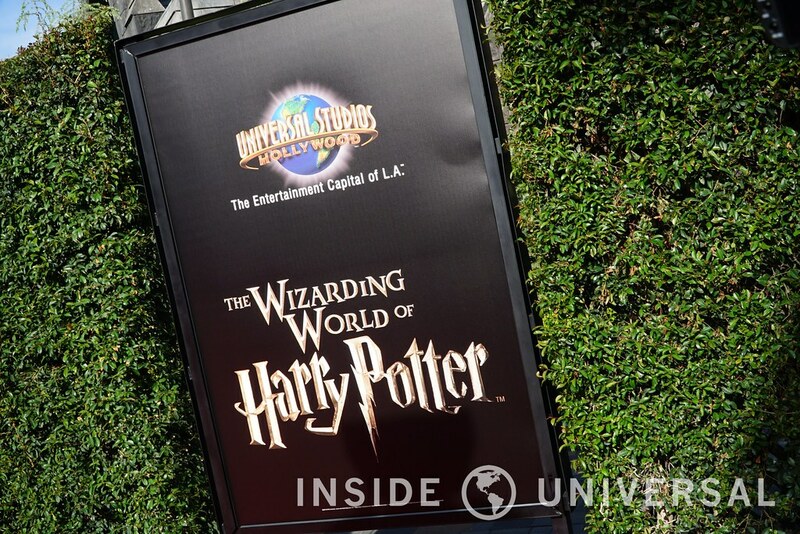 And while we’d argue that Universal had solidified itself as a solid peer with the likes of Disney in 1996 with the introduction of Jurassic Park: The Ride (a point Mr. Kurzweil also noted), the introduction of The Wizarding World now solidifies Universal Studios Hollywood as a premiere entertainment destination: ready to compete with tenacity against the mouse down south. 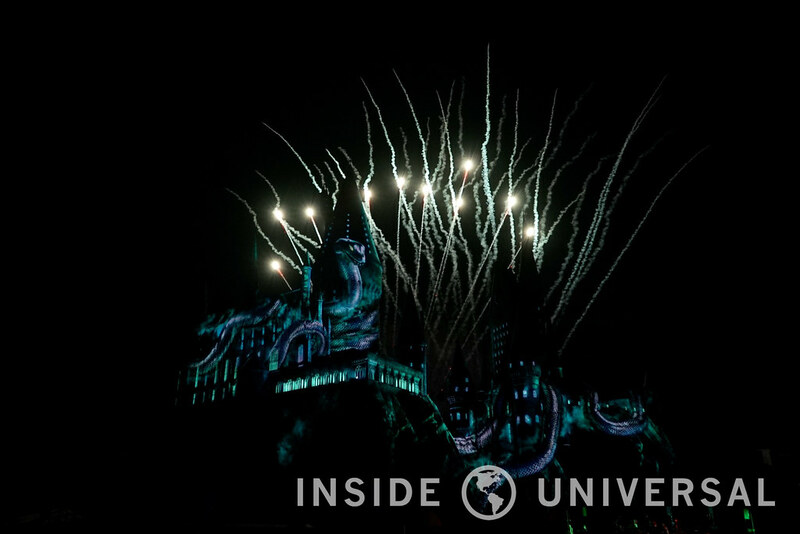 Certainly, Wizarding World’s spectacular nighttime ceremony signaled Universal’s intent to invest heavily in the property for the foreseeable future. 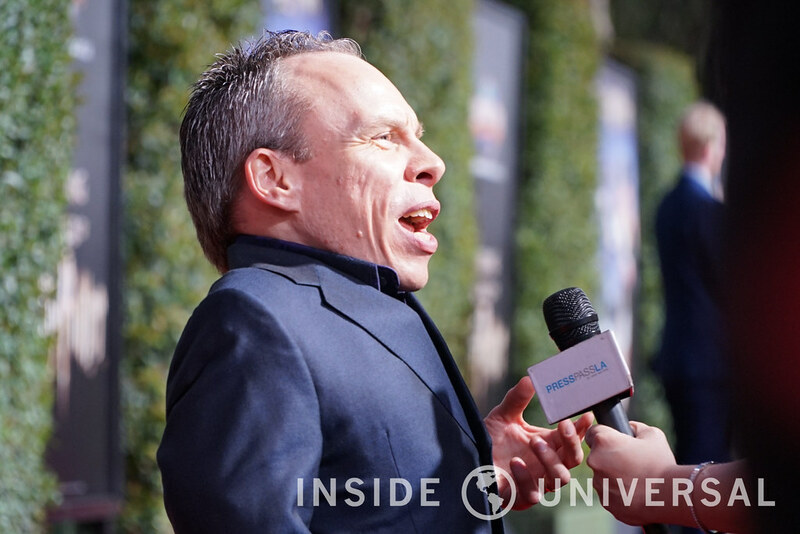 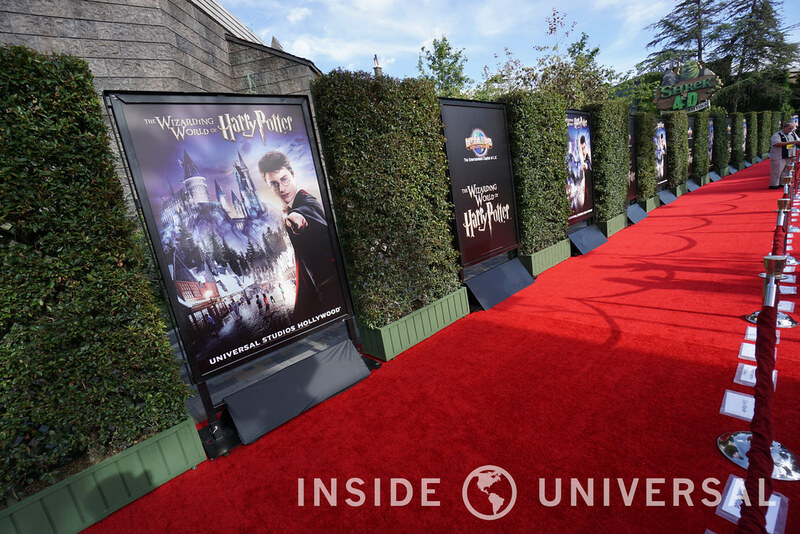 But before we discuss nighttime spectacular, let’s take a look at who made an appearance at Universal Studios Hollywood’s red carpet. 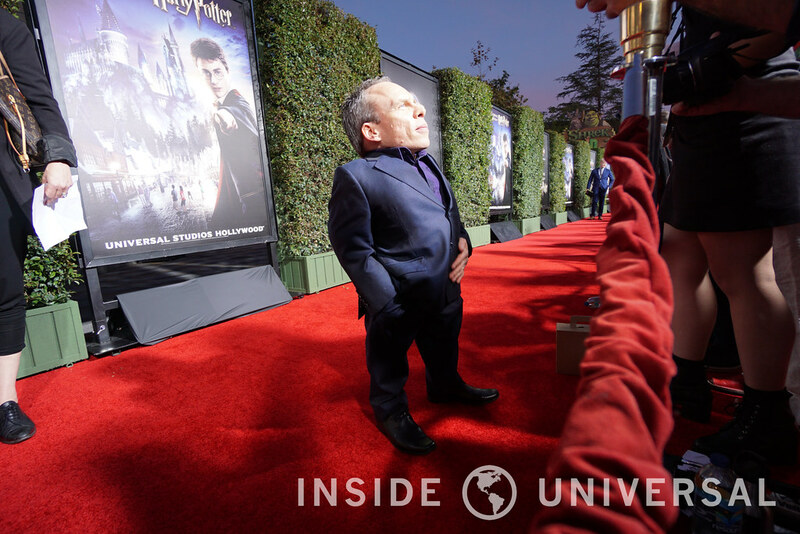 After all, it wouldn’t be a Hollywood gala without a red carpet, would it? 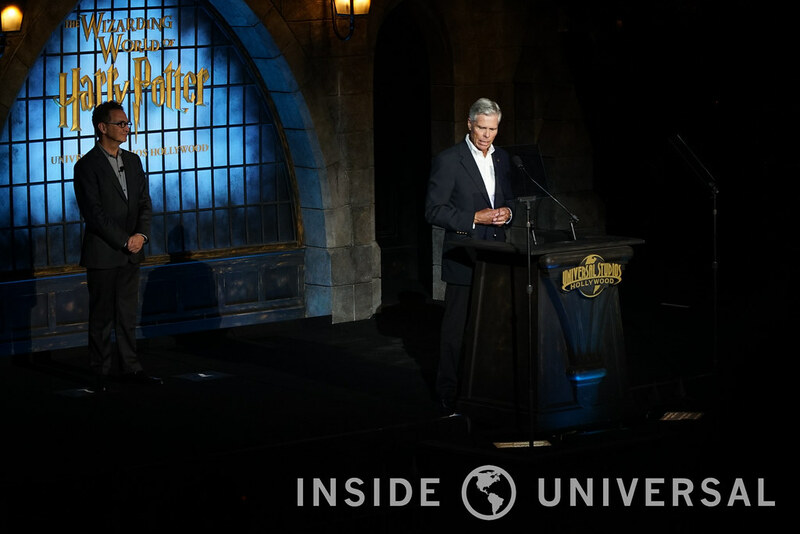 Having been to a few press events in the past, it was patently clear that this event was different. 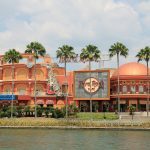 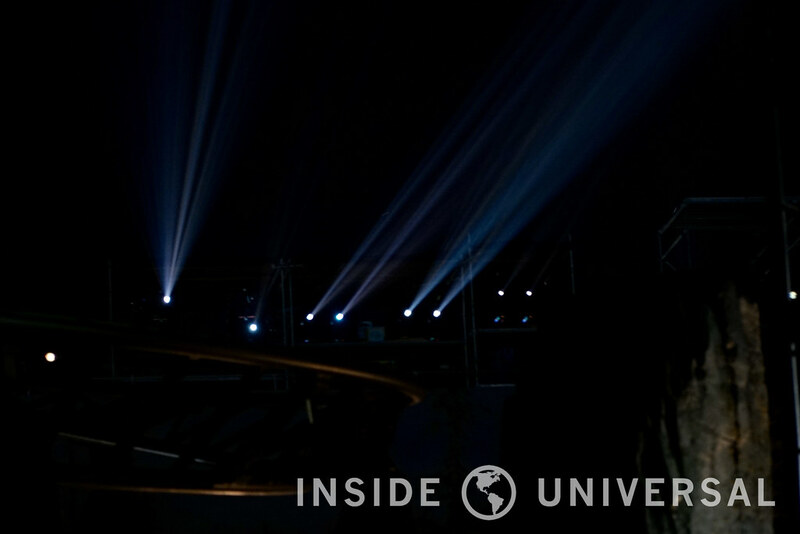 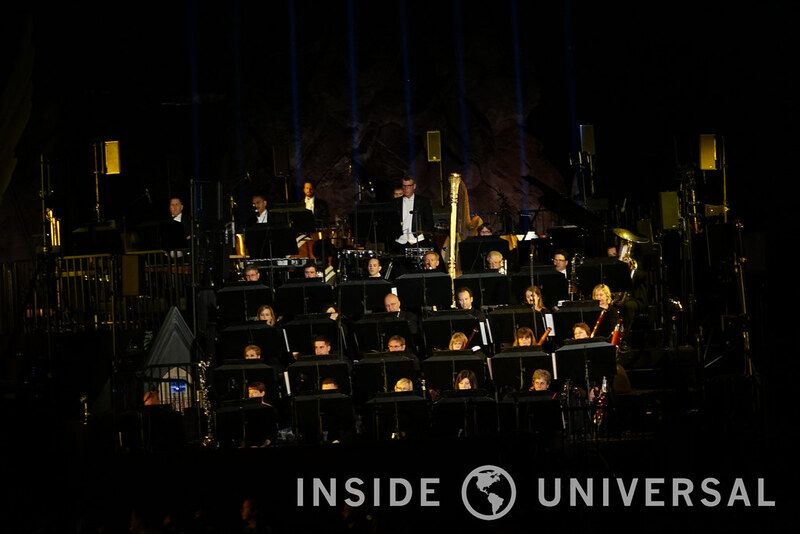 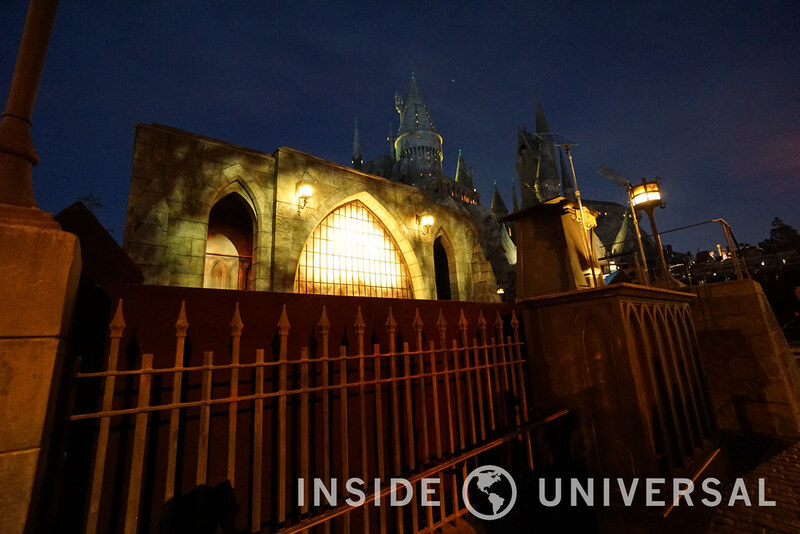 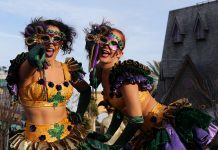 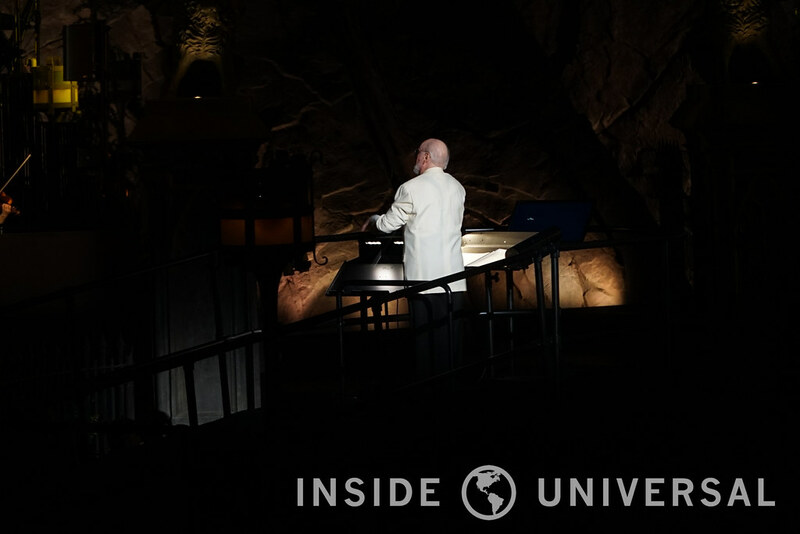 Universal had brought in an impressive array of speakers, contractors, equipment, personnel and creative talent to create a one-of-a-kind nighttime spectacular that would mark the opening of Universal’s premiere land and attraction. 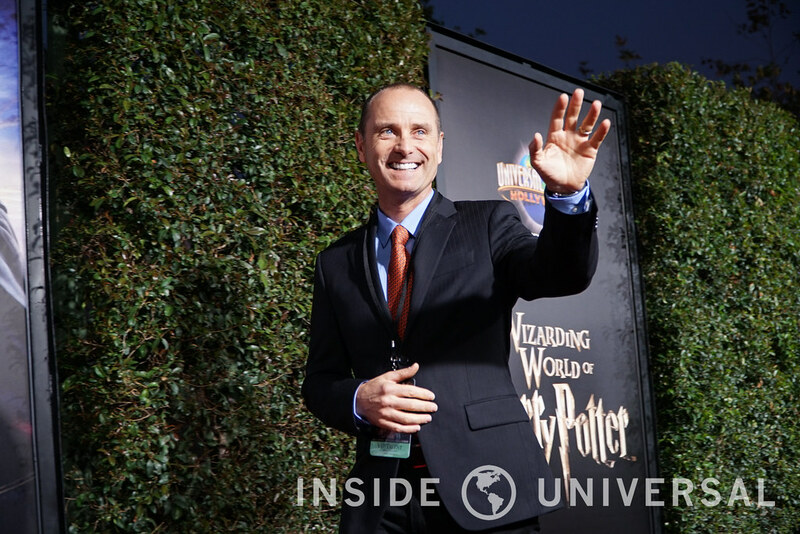 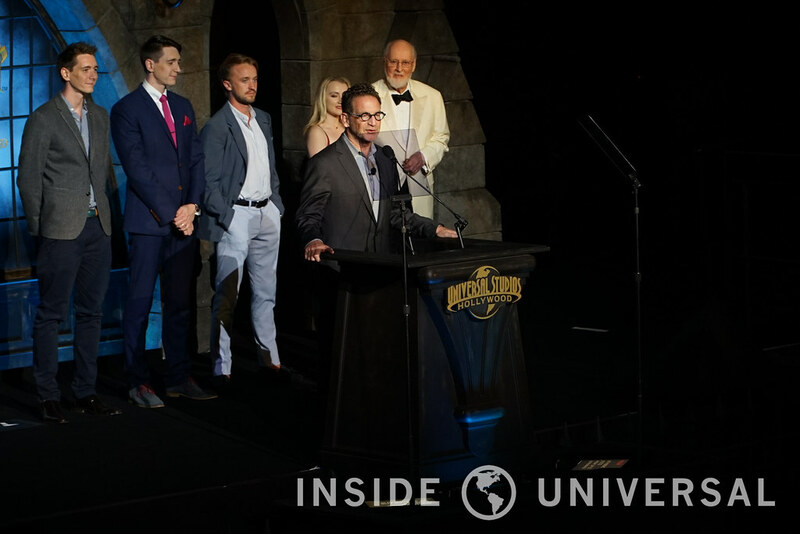 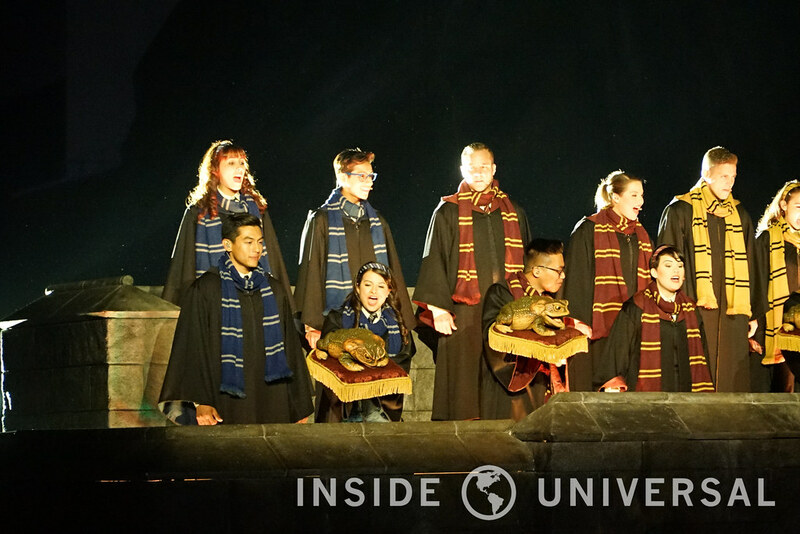 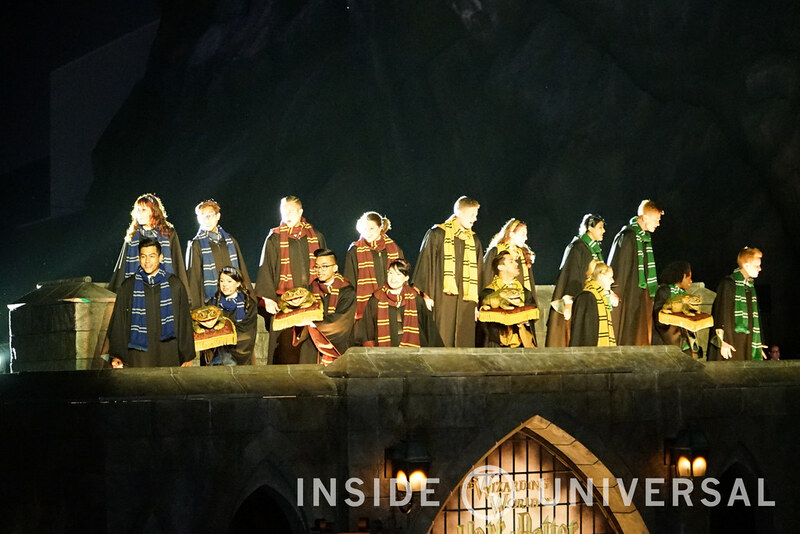 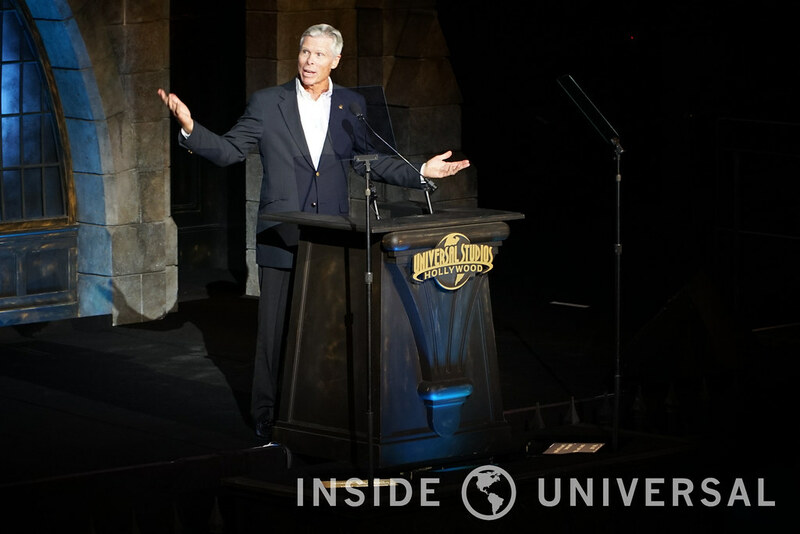 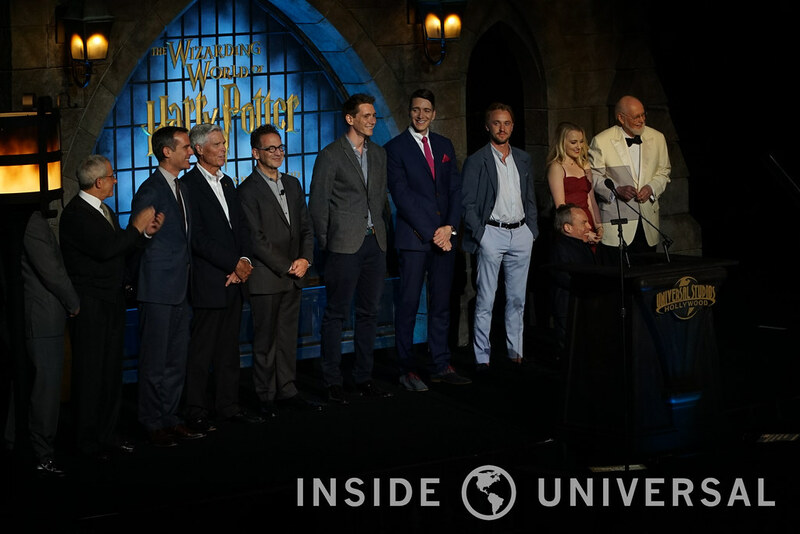 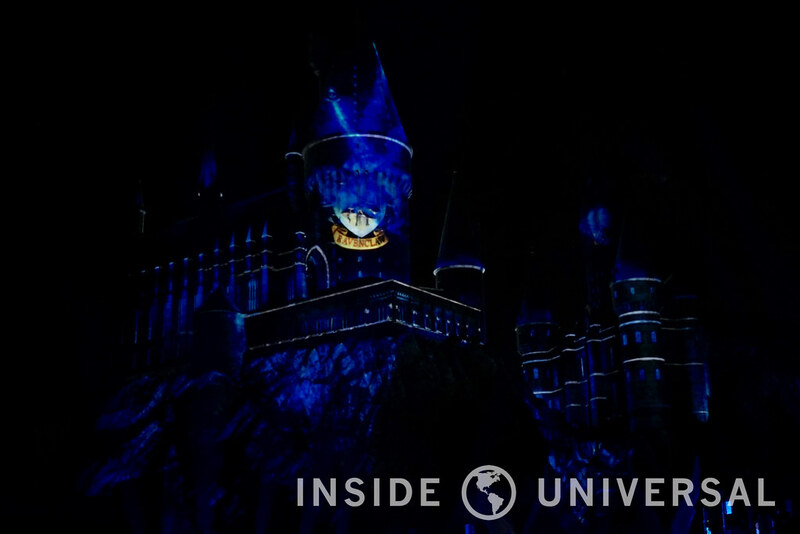 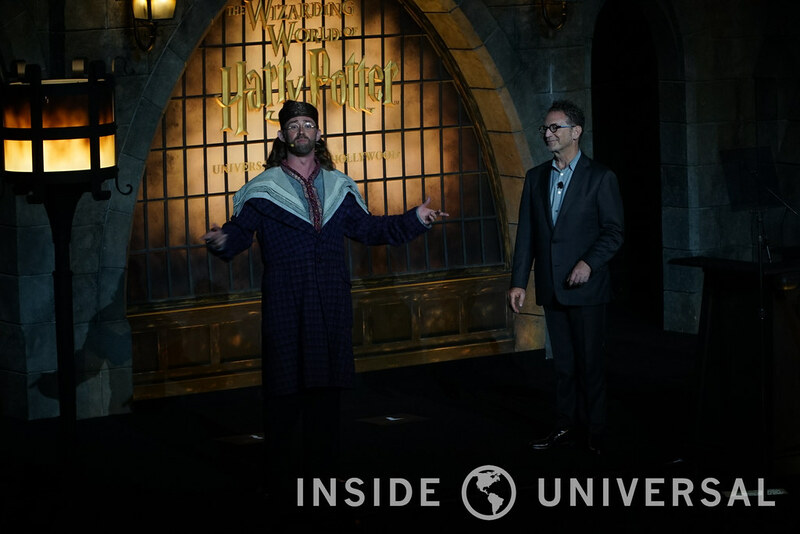 With the Hogwarts Frog Choir marking the ceremony’s dramatic entrance, Mr. Kurzweil began to speak, followed by the Chairman and Chief Executive Officer of Universal Parks and Resorts, Tom Williams and the Vice Chairman of NBCUniversal, Ron Meyer. 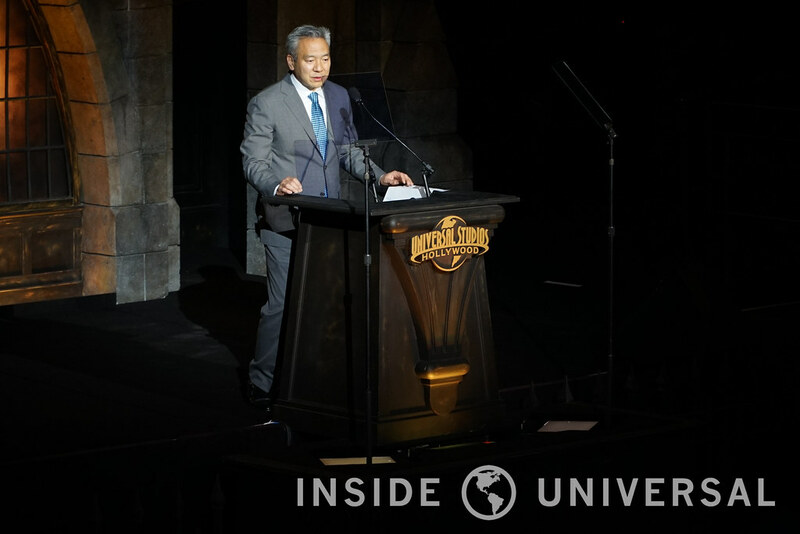 The Chairman and Chief Executive Officer of Warner Brothers Kevin Tsujihara would later join Mr. Kurzweil, Mr. Meyer and Mr. Williams on stage, echoing the strong collaborative relationship between Warner and Universal. 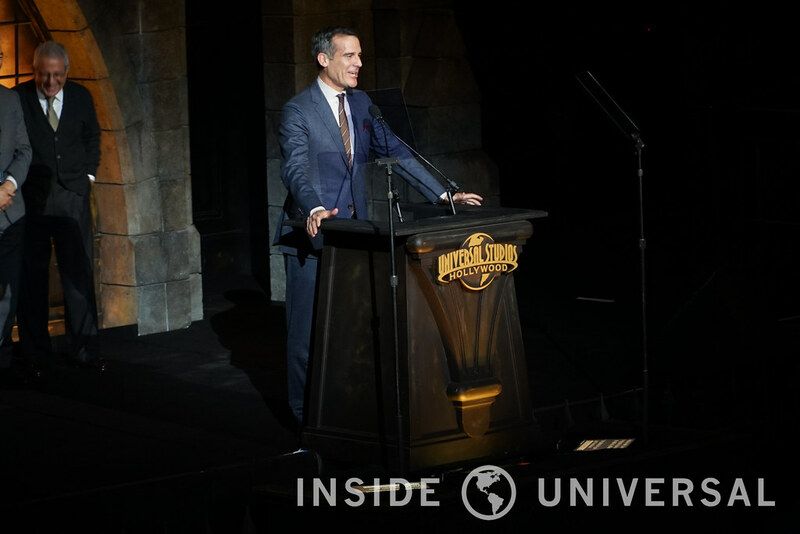 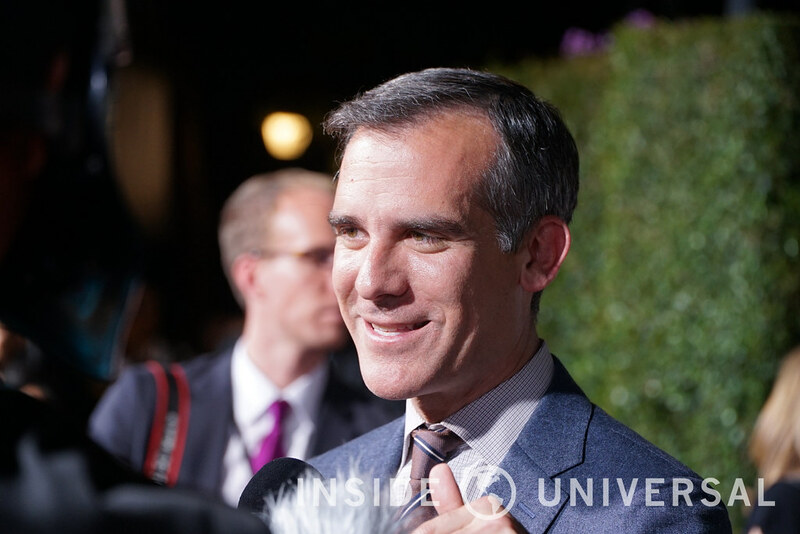 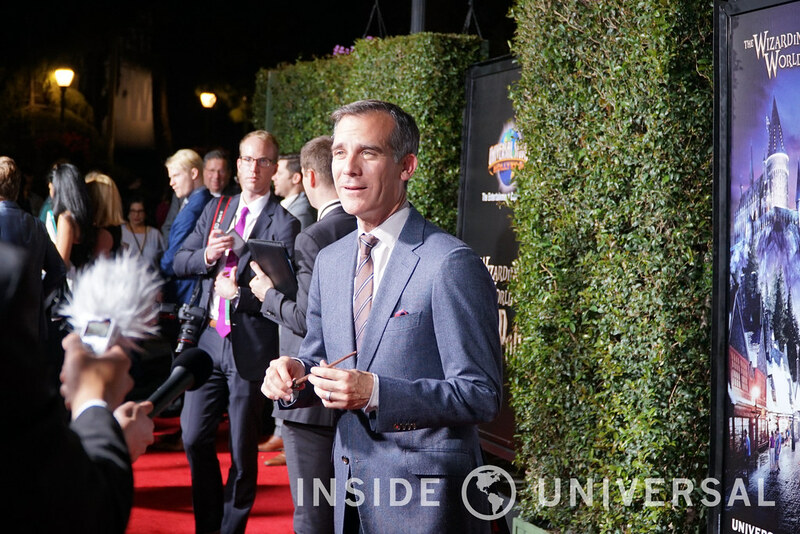 Finally, Eric Garcetti would appear on stage reaffirming the city’s commitment towards expanding the scope and reach of Los Angeles to millions of tourists worldwide. 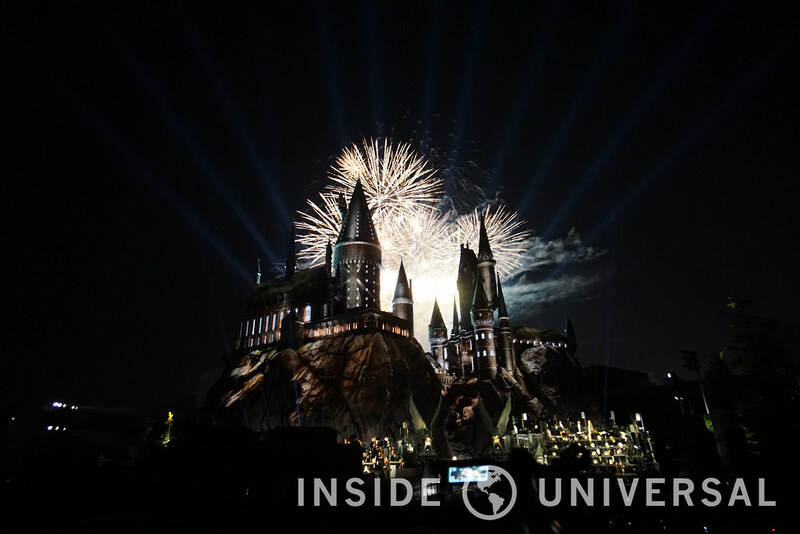 The Wizarding World of Harry Potter – the mayor remarked – would make a fine advancement towards that goal. 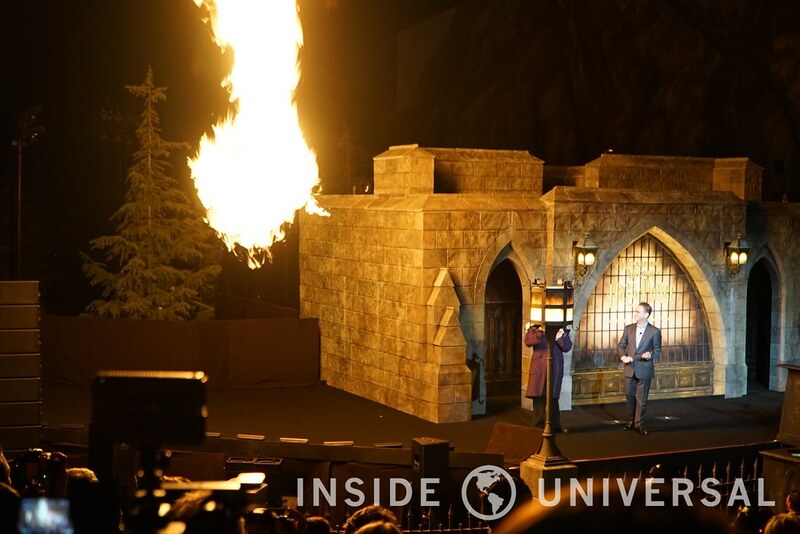 Universal Studios Hollywood has always had grand openings for their attractions, but nothing tops this. 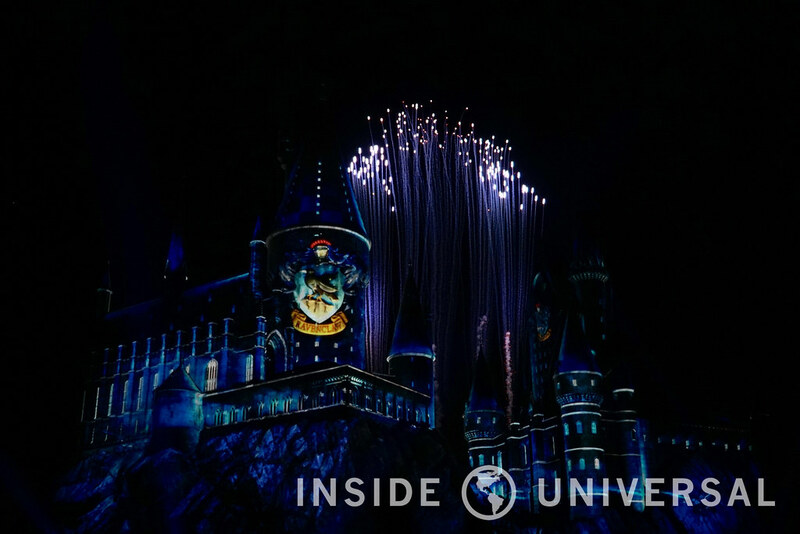 In a magical display of projections, lighting, and sound, Hogwarts Castle was transformed from the storied school of Witchcraft and Wizardry into a breathing, living character. 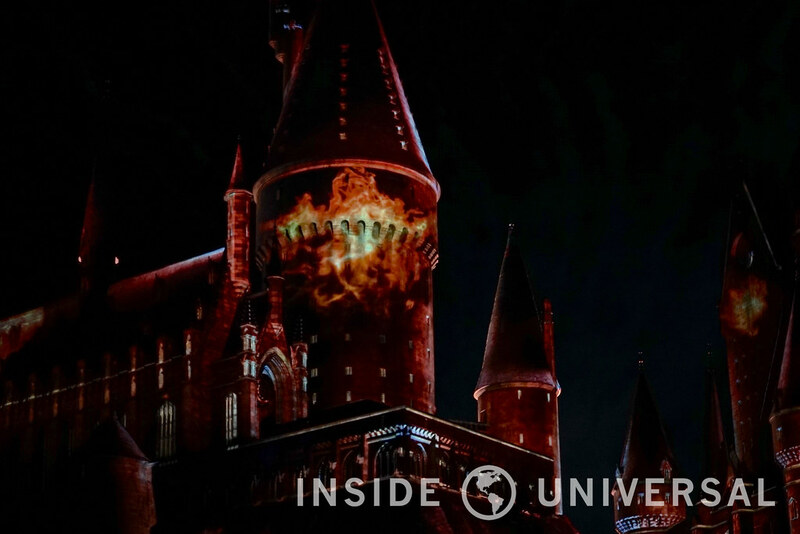 Imagery of Hogwarts’ four houses – Gryffindor, Hufflepuff, Slytherin and Ravenclaw – were displayed larger-than-life on the sprawling Scottish castle through the use of high-power projectors scattered throughout the land. 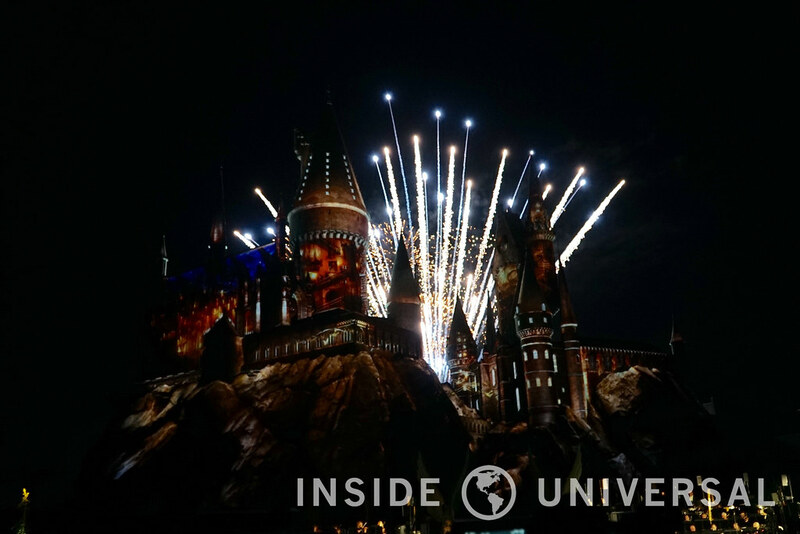 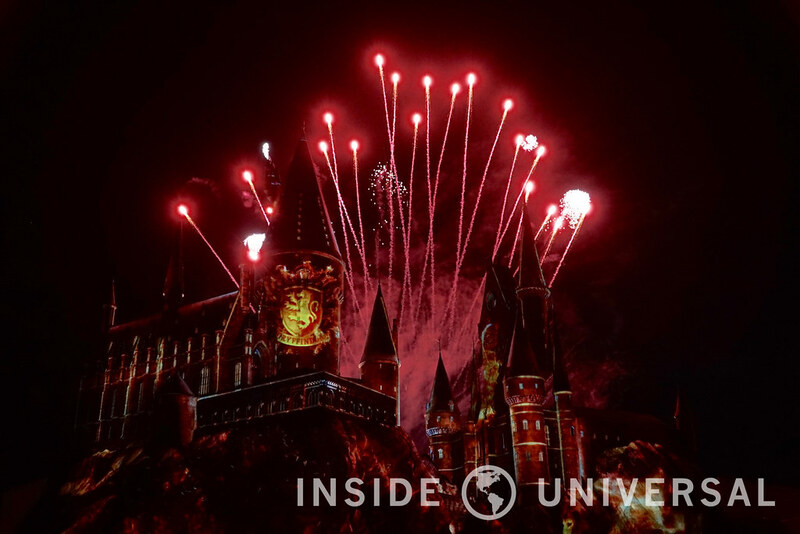 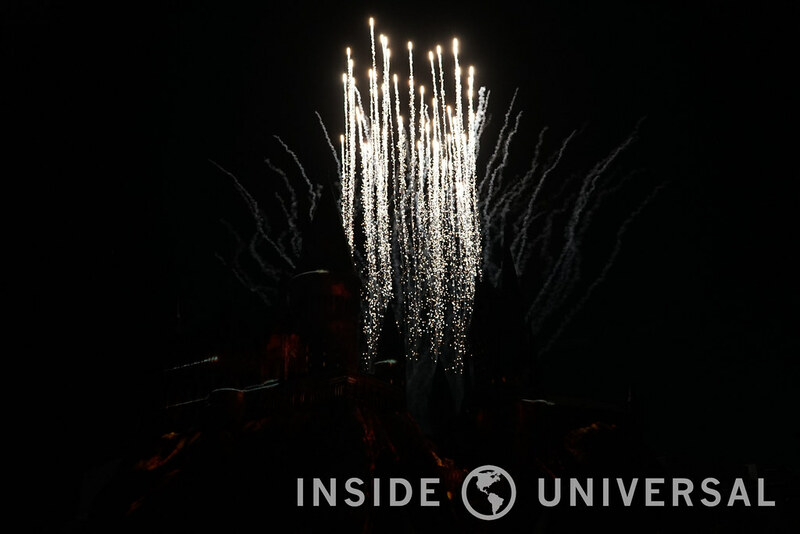 John Williams and the Los Angeles Philharmonic – coupled with a dazzling array of fireworks – filled Hogsmeade with that familiar tune as Universal Studios Hollywood officially welcomed Hogwarts. 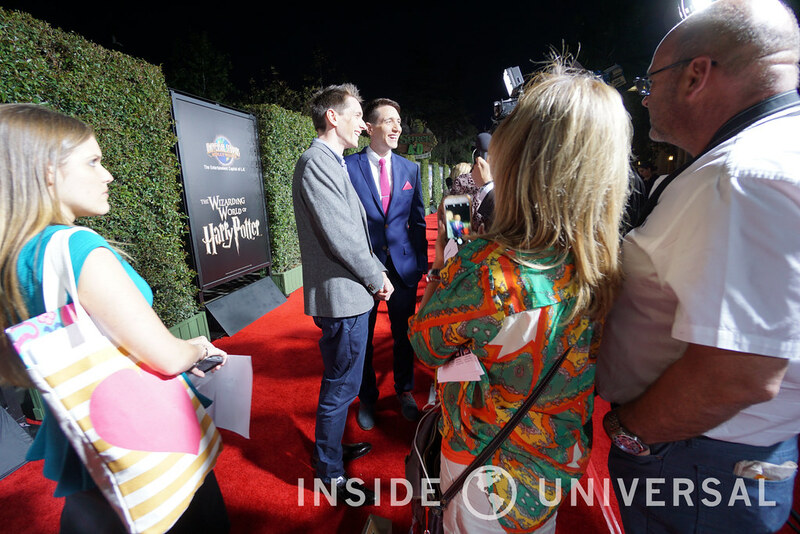 Hogwarts had indeed come to Hollywood. 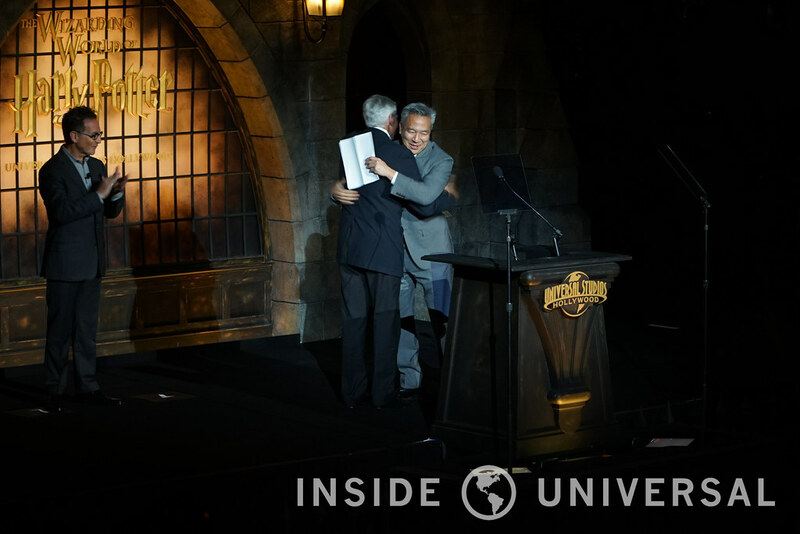 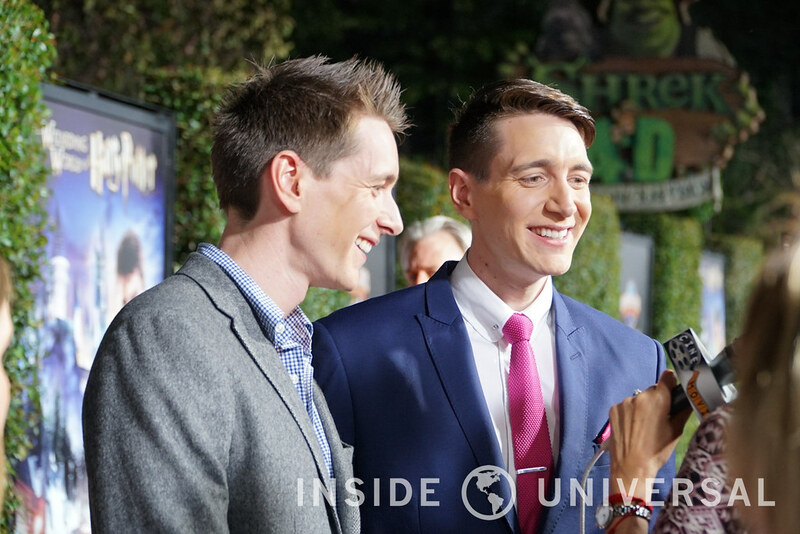 We’d like to thank Universal Studios Hollywood for their gracious invitation to this event.